Let’s find out that annoying trait of yours! Even the most endearing people have an annoying trait that people disike. But, did you ever consider the role that astrology plays on ticks or personality flaws that bring displeasure to others when you're around. Whether we want to admit it or not, we all have traits that annoy others. For instance, my sister thinks that everything I do is annoying *eye rolls*! But I know that sometimes I can get into arguments just for the sake of it and can utter things that the opposite side might not be able to tolerate because I can get so blunt and pushy! I know this not just because of careful self-analysis but also because I’m a Sagittarius zodiac sign. 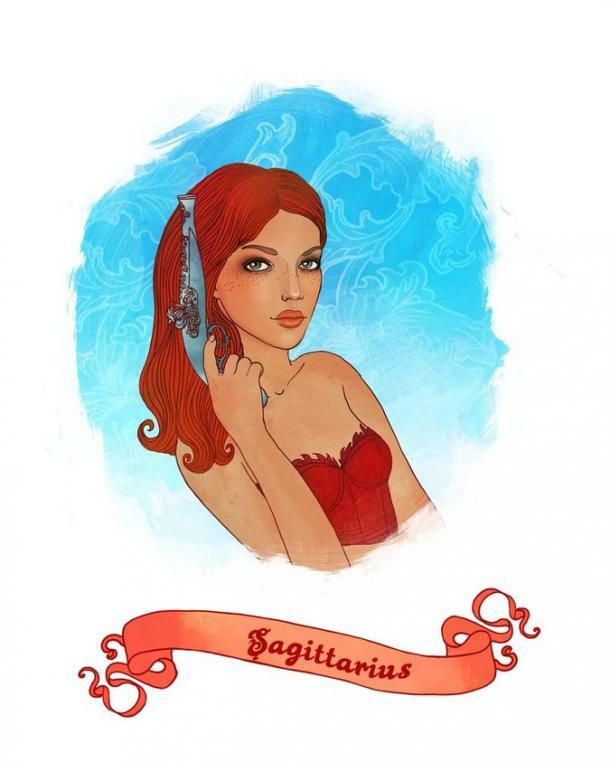 I have noticed that almost all of Sagittarius zodiac sign friends and family have this trait. So needless to say, I really do believe that our zodiac signs can help us find out our most annoying trait. Being the astrology-lover that I am, I have actually noticed each Zodiac sign’s annoying trait. And here I present you with them. Keep in mind that these are not just based on my observations but also opinions of others, especially astrologers! 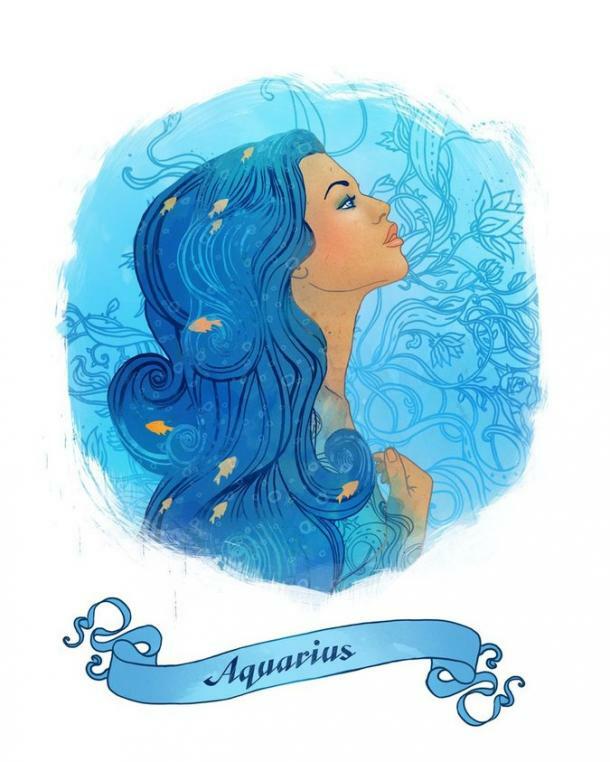 To find out your most annoying trait, based on your horoscope sign, keep reading! 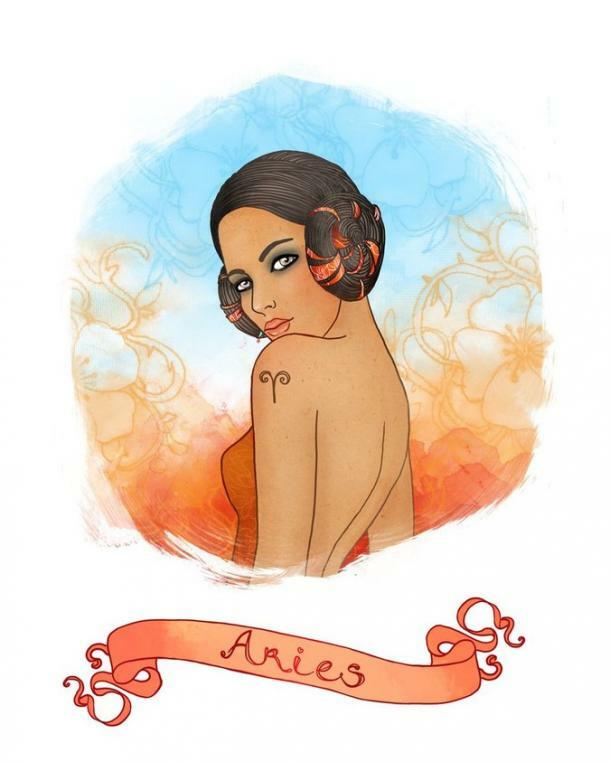 Aries, you are bold and beautiful. But the most annoying trait you possess in abundance is how quick you are to anger and also the violence of your anger! You are ruled by the planet Mars, so it’s natural to awaken those warrior-like qualities in you. But keep in mind that you don’t want to unleash them against a loved-one or well-wisher! You are one of the most pleasant people around. But you are also very prone to being lazy! Friends and lovers alike quickly notice this trait and struggle a lot with it, especially if they are not as lazy as you. This actually also ties in with your unwillingness against any changes. Try to fight that inertia sometimes. You will notice that you will only grow from even the effort. 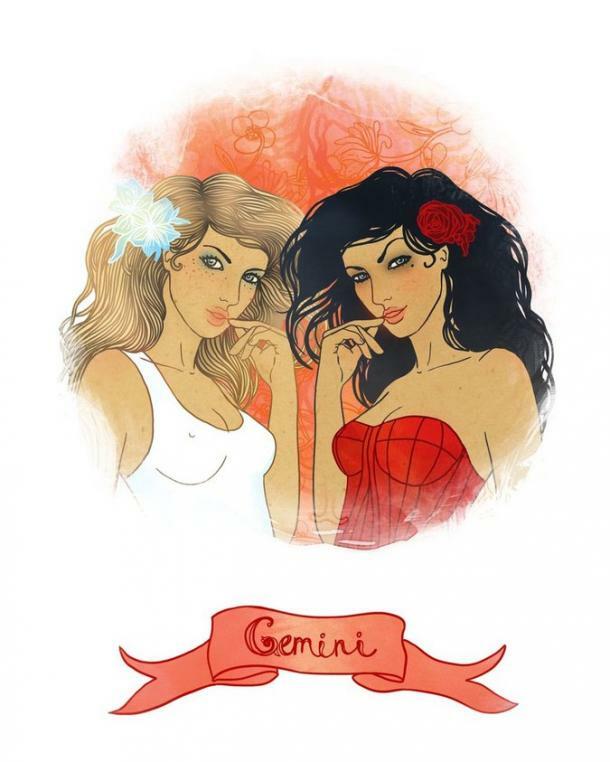 Gemini, you have a quick mind, which attracts many. But you are also pretty easily distracted by new ideas, adventures, and people! This could cause a lot of problems in your life because it makes you appear inconsistent. For instance, while in a relationship, some of you might get distracted by a third person just because they are this shiny new thing. You need to learn to focus on what’s in front of you to have a more fulfilling life! 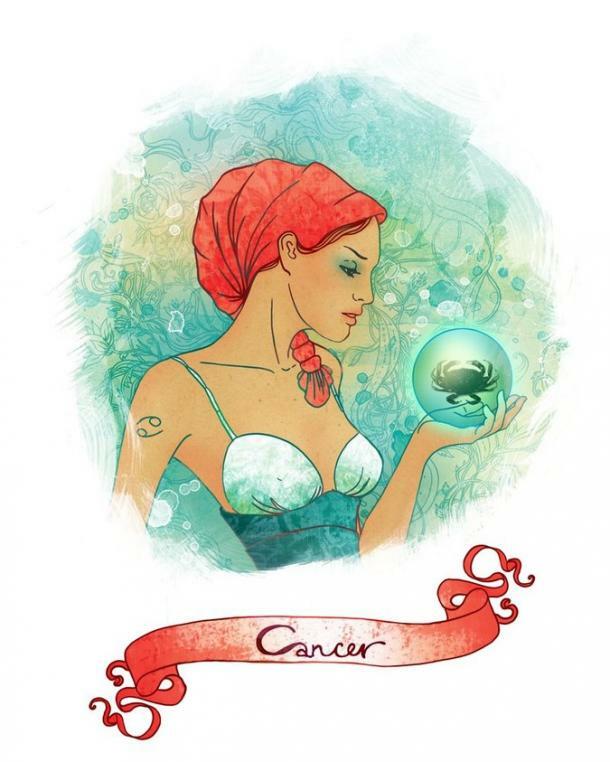 Cancer, you’re so sweet and nice to everyone. Unless, of course, they cross you. You can actually be pretty vindictive because you hold grudges. Just let it go. Not because they deserve it. But because you deserve to be happy and free of this toxic, unhealthy cycle of negative emotions! Let your natural sweetness decide your actions. 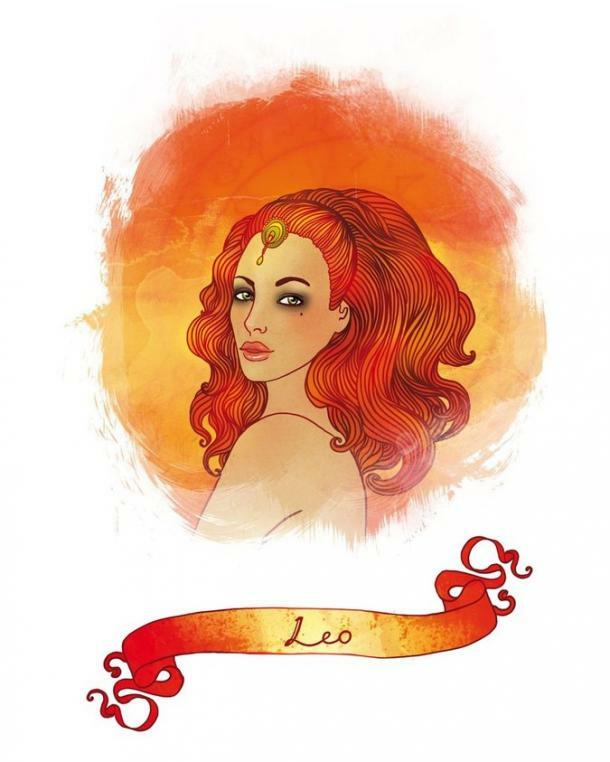 You are almost always the center of attraction, Leo. But the downside to this is that it can make you pretty arrogant! I mean, sure you are the king or queen of the world. But does that mean you have to treat everyone as if they are beneath you!? You actually are so warm and generous underneath. Just show that to others more often and you should always be the star in people’s eyes. You are always to put together and ready to help, Virgo. But this perfectionism has a darker side to it. In fact, you can be very fussy and criticize others a lot when you think they’re not acting or working at a level you want them to. Needless to say, this creates a lot of conflict as too much criticism can make people feel dejected to the point that they might not even bother to please you any longer! 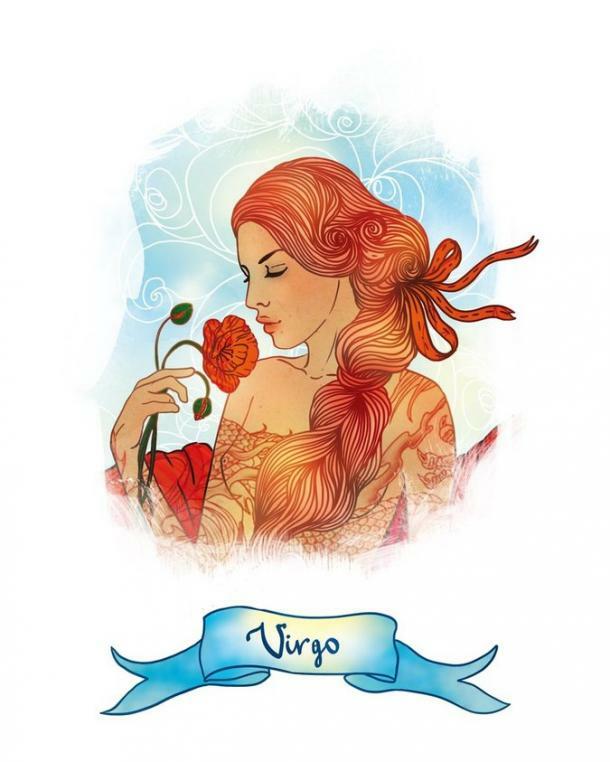 So Virgo, take a long breath before you start criticizing others! 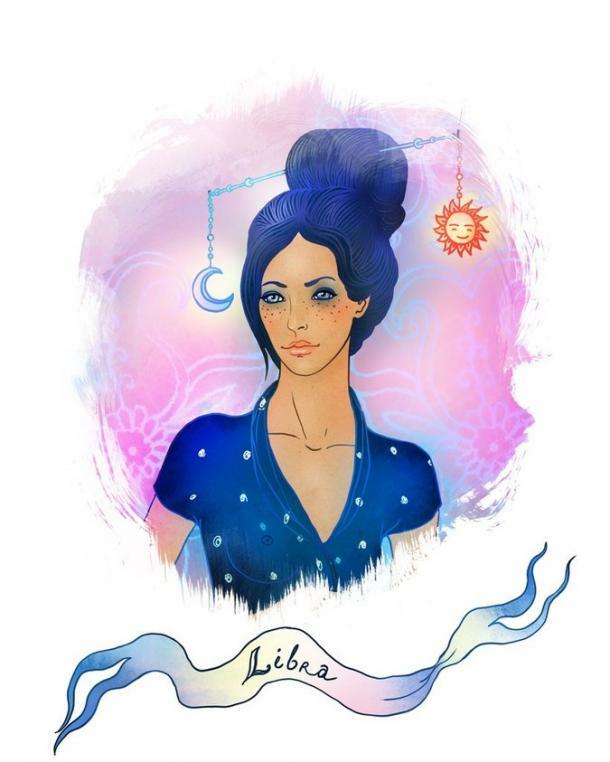 You are very diplomatic, Libra, which makes you an excellent company and guest. But because you hate confrontations, which is what leads you to be so diplomatic, people might think that you are *gasp* fake! Now I know that’s not the case because most of you are just peace-loving people. But get rid of this reputation, sometimes try to break out of this habit of being diplomatic and say what’s really on your mind! Don’t always try to please others. They’ll respect you more for it. You have many qualities that make you an ideal lover and friend. For instance, you are so loyal that people always feel safe spilling their secrets to you. But, on the other side, you can be one of the most, if not THE most, jealous signs out there! Especially in love, this costs you because after some time your significant other starts realizing that you don’t really trust them because of your jealousy. And no one wants to be distrusted like that. 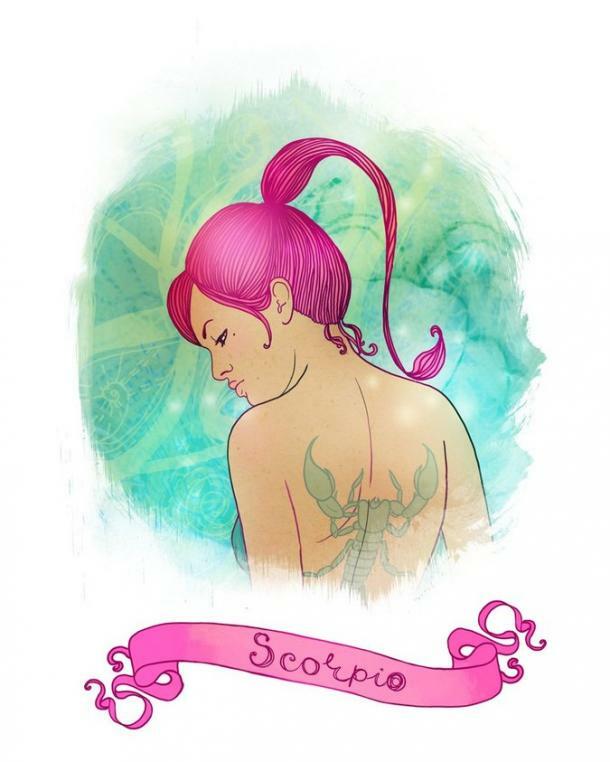 So tone it down, Scorpio! Know that you are more love-able than most and if someone can cheat on you, then they really aren’t worth it. Ah, the fun and optimistic Sagittarius. Your most annoying trait is also considered a positive trait in some cases: honesty. Friends and family love that you are so honest with them. But anyone who has gotten into an argument with you knows the darker side of it. You can be so brutally blunt that it really hurts to see you engage in a debate because you go for the jugular and, in the heat of the moment, you really don’t seem to care. This costs you many friendships and hurts many relatives because some truths don’t need to be spoken. Also because not all truths are kind. At least not when the other person is already agitated! So, calm down, and think before you speak! 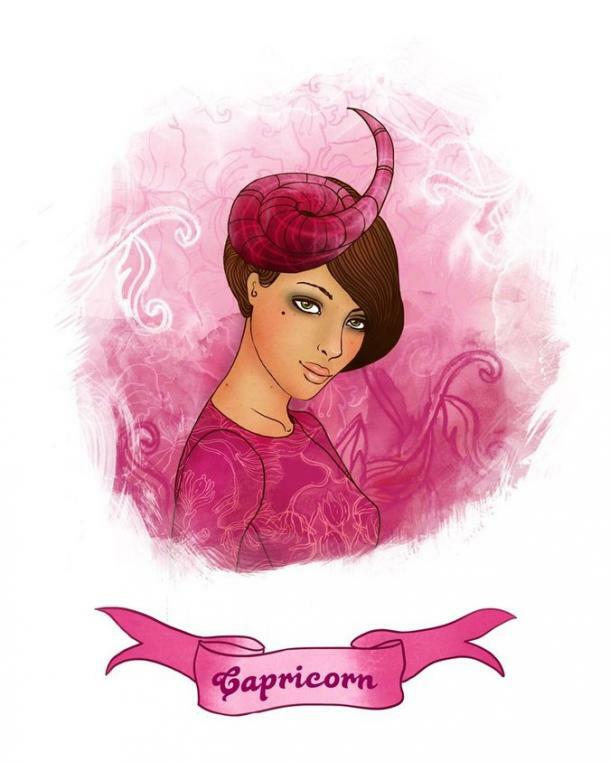 Many say that you never have a childhood, Capricorn, because you grow up so fast! It’s actually a really nice trait of yours. But the dark side to this is that you be pretty judgmentals, which makes you act condescending towards others who are not like you. For instance, immature or childish people can rub you the wrong and so you react to them in ways that make you a horror to be around! Many call you a party-pooper because of that condescending nature mixed with a few doses of pessimism! But I know that many Capricorn friends of mine are one of the most fun people to be around once they’ve let down their walls. So, in order to connect more freely with others, try not to form an opinion of them and be open. People love you because you are a true humanitarian and an original thinker. But loved ones sometimes can’t handle the fact that you seem to shy away from emotional expressions! It can be very frustrating for your significant other, especially, who perhaps wants to connect with on that deep, emotional level. I get it, it’s not easy to express yourself. But try it and see how freeing it can make you feel. 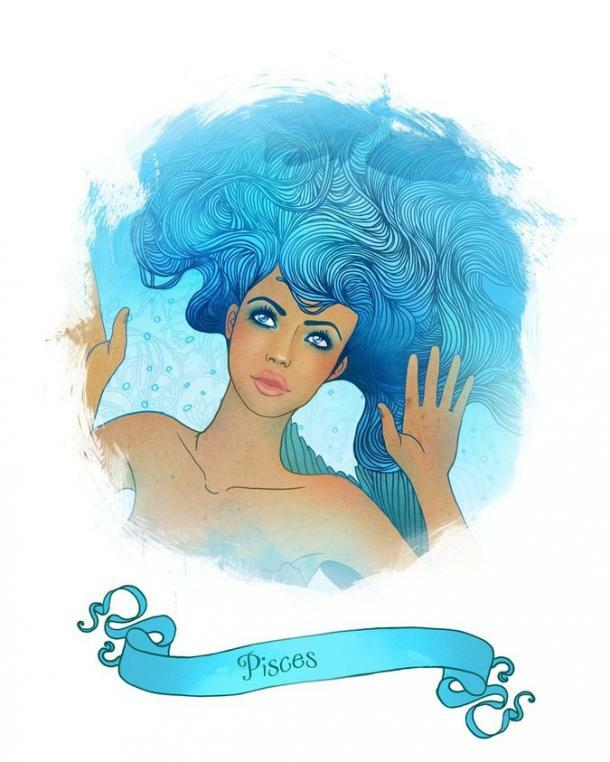 Your compassionate soul attracts many, Pisces. Also, you are quite flexible. But it can actually also make you a little wishy-washy. You just never want to hurt someone else, so you might not tell them how you really feel. This can go on for a while before you start to grow resentful and blame the other person for it. You just need to express your needs clearly and frequently. So that you don’t end up in such a mess, which you don’t deserve.